Home buying in Southern California is challenging. There is a lot of demand and pricing can often have wide swings. Having a professional advocate on your side is a must. I take the time to have private consults with prospective clients to discuss strategy, reveal undiscovered areas and how to make strong offers. It is also a great opportunity to see if we are a good fit for each other. To book a consult, just fill out the form and I will be in touch within a day if not sooner. Why Work With Michael Robleto? Helpful, caring and protective of your investment. “You will need to look at a lot of properties in a lot of neighborhoods to find that perfect one, I know this and expect it. I never push my clients. Using a Buyer’s Agent never costs the buyer anything. 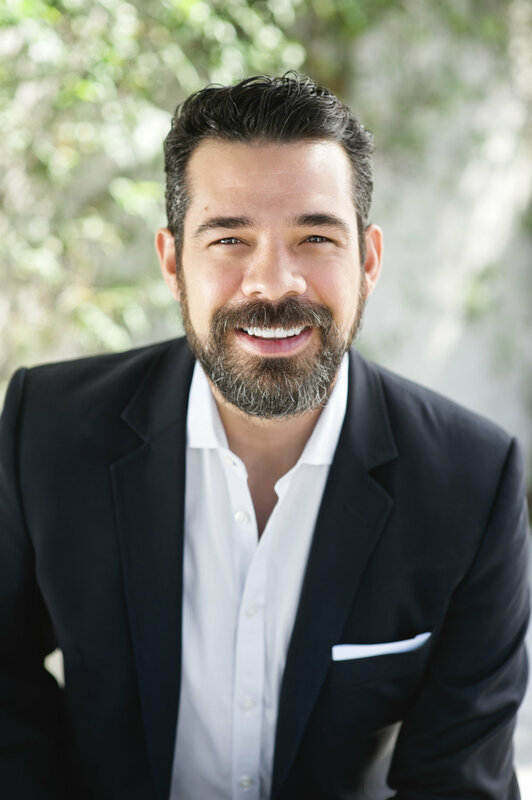 Buyer’s Agents like Michael Robleto are compensated by splitting commissions with the Listing Agent only if a deal is completed. Thank you! I will be in touch very soon to finalize a time to meet.